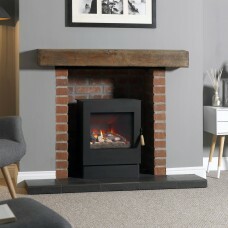 A balanced flue gas stove can be installed with or without a traditional chimney. If you have a home without a chimney, the flue can be fitted directly through an external wall or through the roofing. You have a great deal of flexibility with this type of stove as you can have a flue that is 4 metres long horizontally, or up to 10 metres vertically. With a balanced flue stove, you can place the appliance just about anywhere you want in the home. 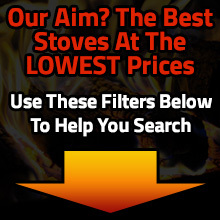 Order a stove today and get free and fast delivery directly to your door.